Friedrich Wilhelm Nietzsche (October 15, 1844 - August 25, 1900) was German philosopher, poet, composer, cultural critic and classical philologist. He wrote critical texts on religion, morality, contemporary culture, philosophy and science, displaying a fondness for metaphor, irony and aphorism. 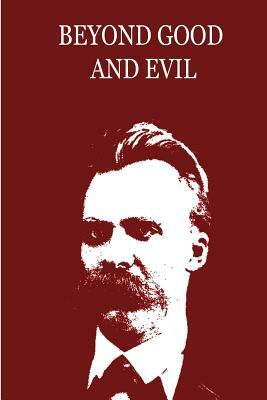 Nietzsche's key ideas include the death of God, the bermensch, the eternal recurrence, the Apollonian and Dionysian dichotomy, perspectivism and the will to power. Central to his philosophy is the idea of "life-affirmation," which involves questioning of all doctrines that drain life's expansive energies, however socially prevalent and radical those views might be. 43] His influence remains substantial within philosophy, notably inexistentialism, post-modernism and post-structuralism, as well as outside it. His radical questioning of the value and objectivity of truth has been the focus of extensive commentary, especially in the continental tradition. -wikipedia.